Opened EVERY WEEKENDS UNTIL 14.10.2018 !!! Will open doors every day from sping 2019! 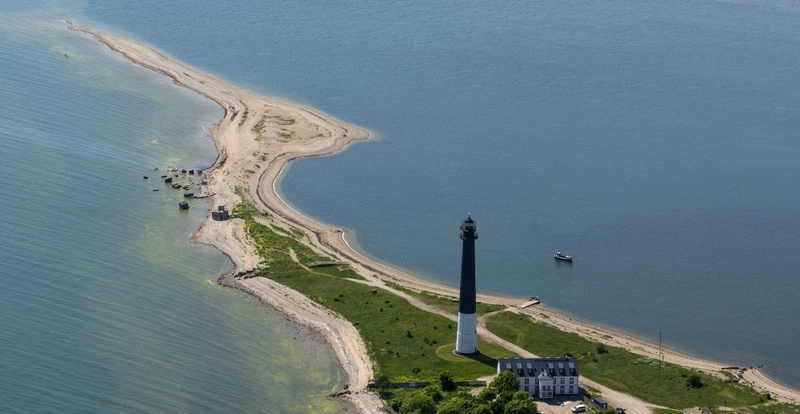 It is one of the most impressive lighthouses on the island. 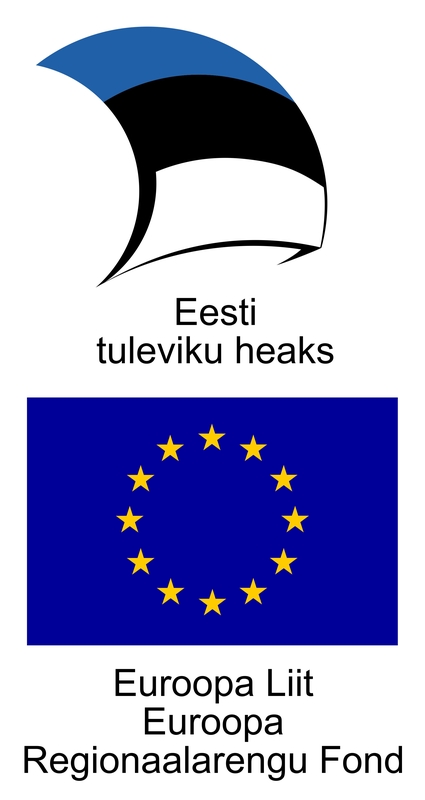 Plans to open it formed nearly five years ago, and this year it will finally happen thanks to funding from Enterprise Estonia. The European Regional Development Fund is providing 111,629.14 euros in support of the project. The goal is to open up the lighthouse to guests. We are creating an exciting and long-awaited attraction for thousands of people. 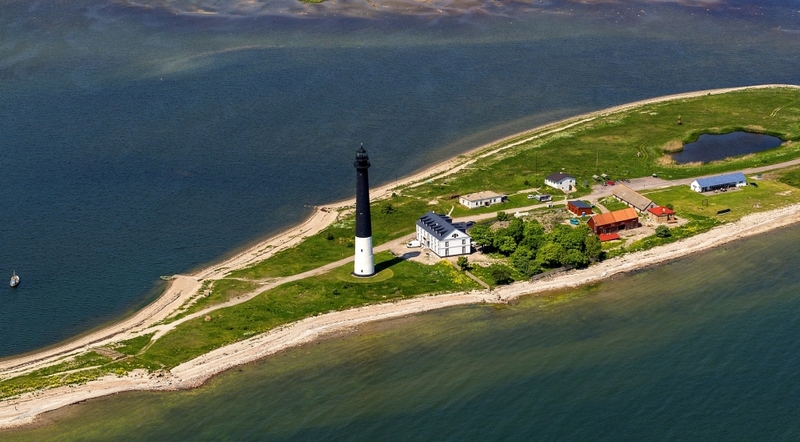 Everyone can admire the gorgeous Sõrvemaa area, the sea and Latvia on the horizon. 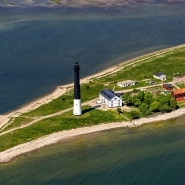 The lighthouse is a substantial landmark and symbol, and many have waited for the opportunity to admire the views from the top. 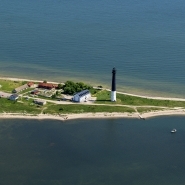 Having survived several wars and restorations, the lighthouse is the tallest on the Baltic Sea at 52 metres. 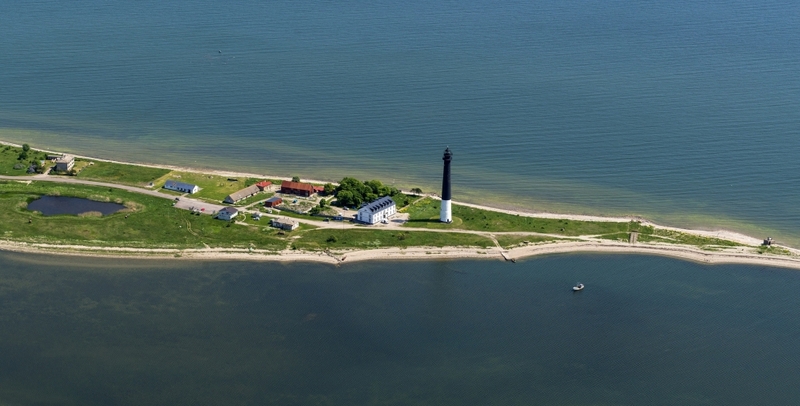 Our wish is to open up the lighthouse to people during the 100th anniversary year of the Republic of Estonia! 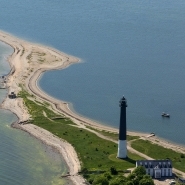 Project has ambitions to revise the industrial heritage resources in the programme area and to build the tourism product – joint route with thematic sub-routes (mills and hydroelectric power stations, old manufacturing sites, railway heritage, lighthouses and water towers), which demonstrate industrial heritage and tell the history in an attractive and participatory way.